Koh Ra Beach Camp provides a very unique Thailand camping experience. 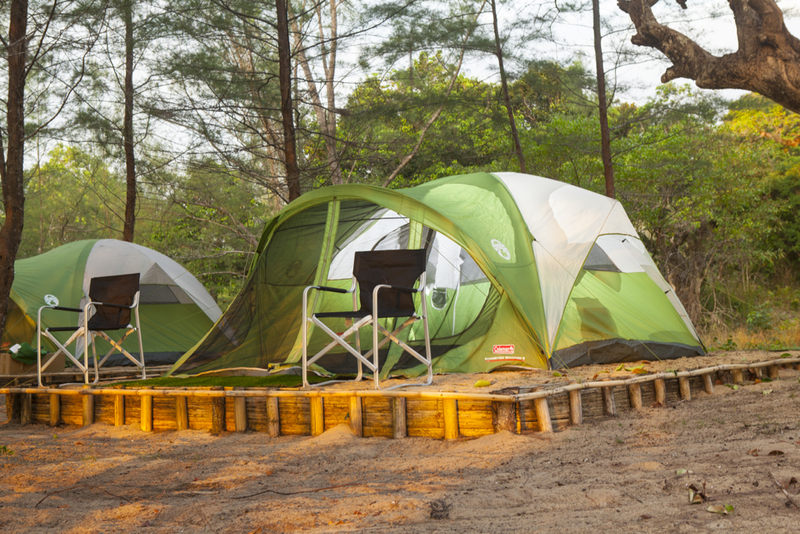 Camping on Koh Ra is a wonderful way to be closer to nature and truly enjoy what the Thai coast has to offer. Sleep under the stars in quality spacious tents and wake up to the sounds of nature on the island and the sea lapping at the shore. A suggested stay on Koh Ra would be for a minimum stay of 2 nights. This allows you to get the full Thailand camping experience and gives you more time to explore the island and see what it has to offer. 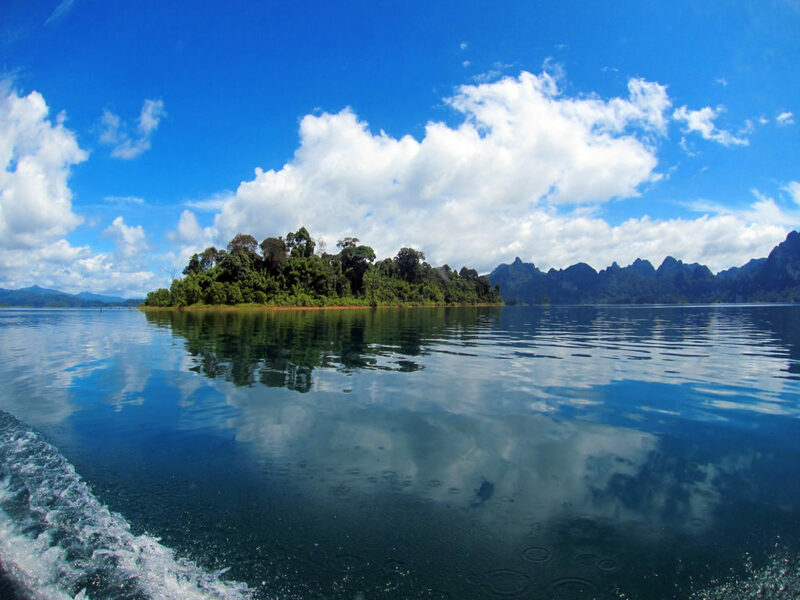 Koh Ra is in an excellent location, situated between the famous Similan Marine National Park, the Surin National Park and then on land, the Khao Sok National Park. It’s location is one of the many reasons what Koh Ra beach Camp is an ideal stop off when exploring Southern Thailand. 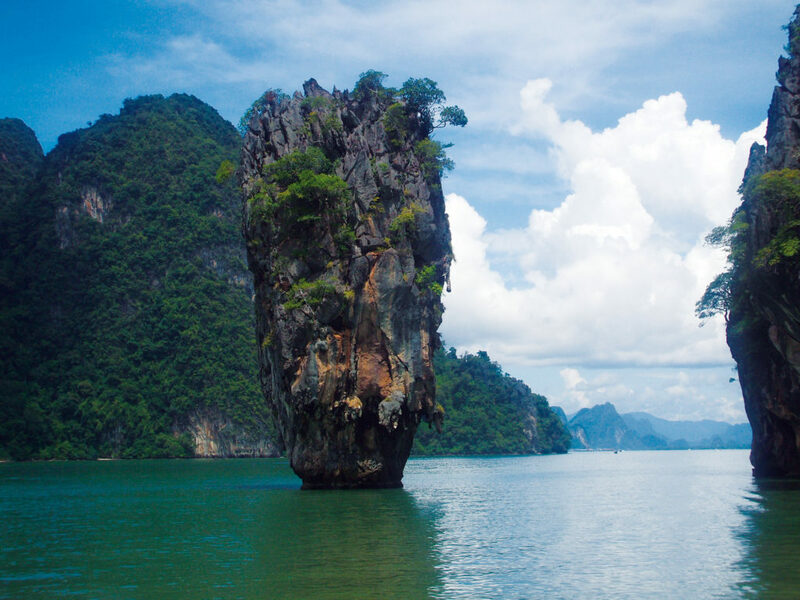 The island also has a large variety of Thailand activities to offer, making it a exceptional holiday destination by itself. 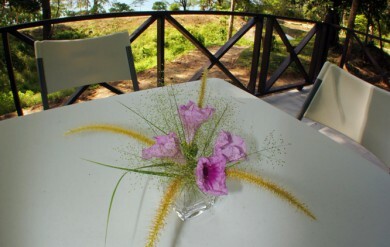 There are a few ways that you can visit the island; you can come by yourself with your own tent, select one of the packages that we have put together or you can even tailor make a package that is right for you. 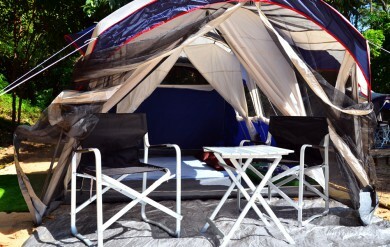 Koh Ra Beach Camp has two preprepared packages: for 2 days and 1 night or 3 days and 2 nights. Each package makes the most of the activities available, whilst still leaving time for that all important relaxation time. Of course you are very welcome to stay longer, we are happy to have you for as long as you would like to stay. 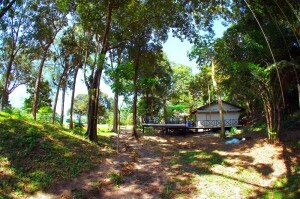 The power at Koh Ra Beach Camp is supplied from our own generator. We turn this off at night to ensure that the only sounds you’ll hear of an evening are the wildlife and nature around you. The camp has solar powered lighting in the evenings to light both the restaurant and the WC/shower facilities. We do suggest that you bring your own torch in case it is needed. The restaurant on Koh Ra serves delicious Thai food cooked with fresh ingredients. Our island restaurant serves a set menu for breakfast, lunch and dinner, all meals are included in the packages. You can also buy a selection of soft drinks, alcohol and snacks throughout the day and evening. 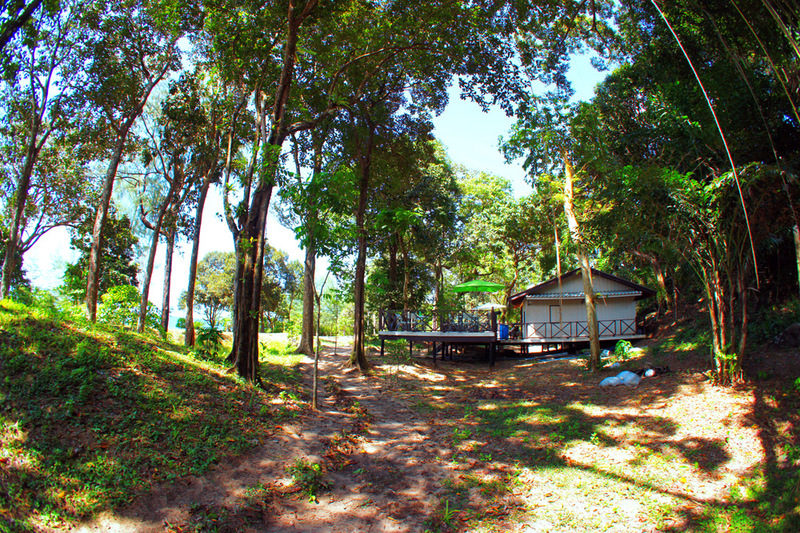 Koh Ra campsite has western style WC and shower facilities, they are cleaned daily and are good quality Thailand camping facilities. There is no cellular phone reception at our campsite; it is the ultimate retreat from the modern world. If you do need cellular phone service, however, there are various points on Koh Ra where you can get sufficient phone signal. Ask our guides if you would like to know where you can do this, they will be more than happy to help. Drinking water is available at Koh Ra Beach Camp. Our water supply for the WC and showers is purified spring water. 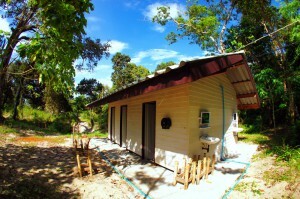 Koh Ra Beach Camp also uses a unique composting system for kitchen waste. Once the compost has been made it is then used for our organic farm. Here we grow many of the ingredients that are used in the cooking for the restaurant. Non organic waste is taken back to the mainland for proper disposal. We run regular beach cleaning activities at Koh Ra to help protect the island’s precious eco-systems. Recyclable items are passed on to local communities to help them generate income. 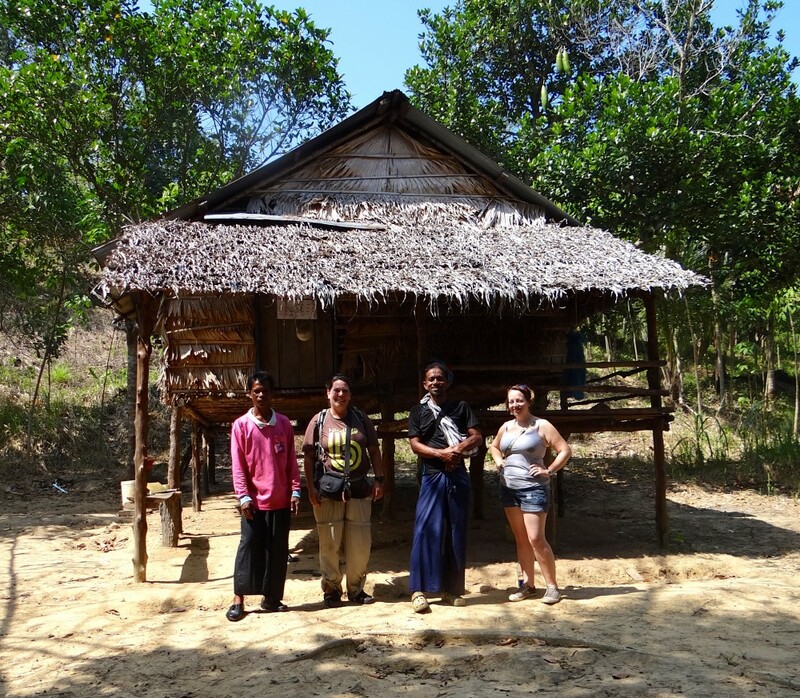 This is both an example of our conservation efforts to create a sustainable campsite and how we try to work with the local Moken community. Please don’t hesitate to contact us for bookings and enquiries.